Old Andersonian Club & Cafeteria serves authentic Moghul cuisine & Banana Leaf Rice, at the most unassuming location in Ipoh city. This cafeteria/canteen-like restaurant has been operating beside SMK Anderson (Anderson secondary school )on Jalan Hospital Ipoh for a good many years now. 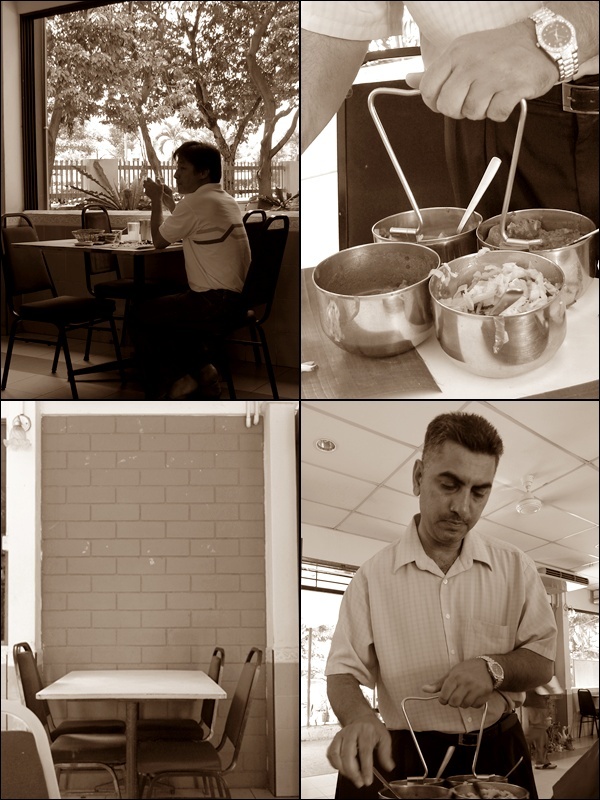 Facing the Sultan Iskandar roundabout connecting Jalan Hospital and Jalan Raja Musa Aziz, Old Andersonian Cafeteria is unlike your average spicier and robust South Indian eatery, but instead specializing on Moghul (North Indian) cuisine. 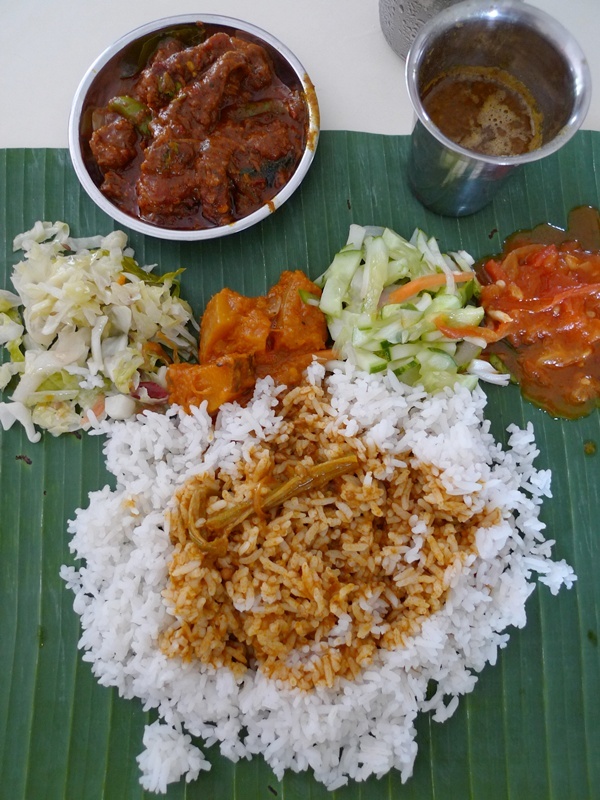 A classic of an outlet serving banana leaf curry rice. 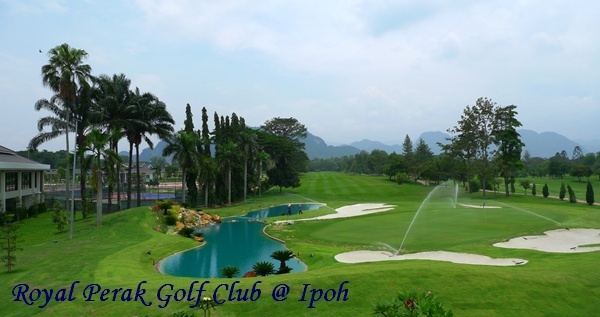 Notice the airy environment, with opened windows, shady trees at its own parking lot, and a spacious interior setting. 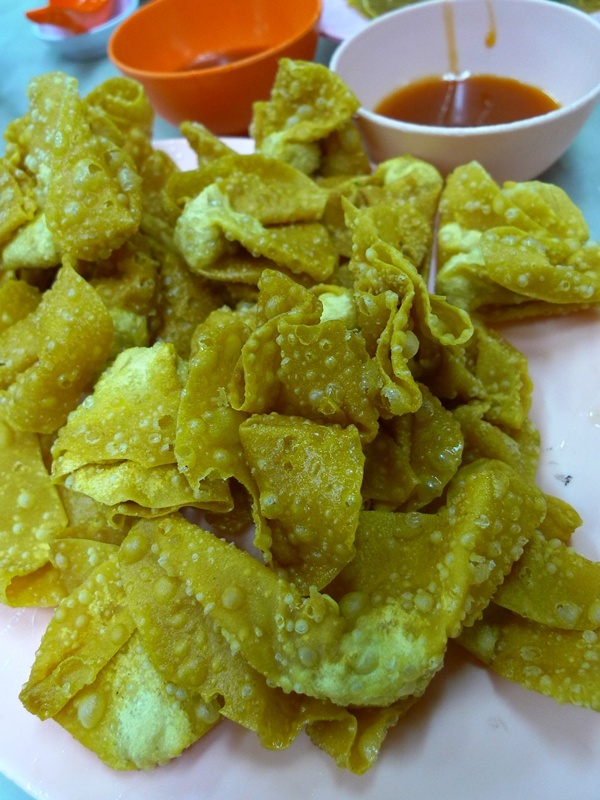 Hoong Tho Restaurant in Ipoh Old Town is a ‘Lau Zhi Hau’‘ (Chinese for traditional/trademark) Chinese diner that has been serving delicious noodle dishes, fish paste (yue wat), fried wantons (dumplings), and such, for a good 4-5 decades now. 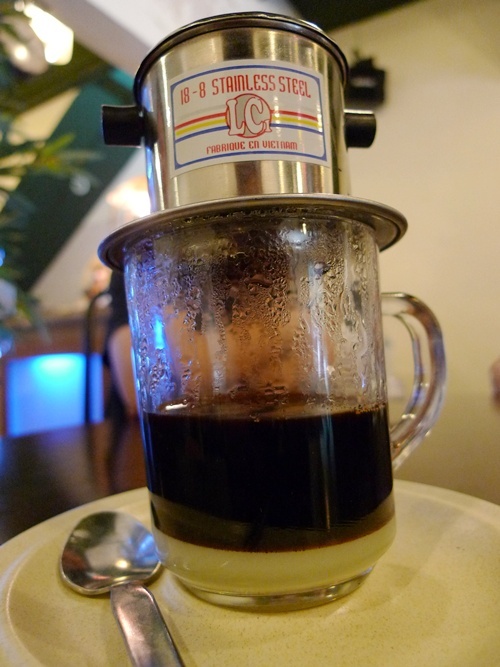 Aside from the savouries, Hoong Tho is also famous for its own production of pastries and confectioneries eg. egg tarts, traditional biscuits, and of course, ‘milking the cow dry’ (so to speak); with its current promotion of various types of mooncakes, including some ‘funkier’ versions not found elsewhere. More on that at the end of the post. 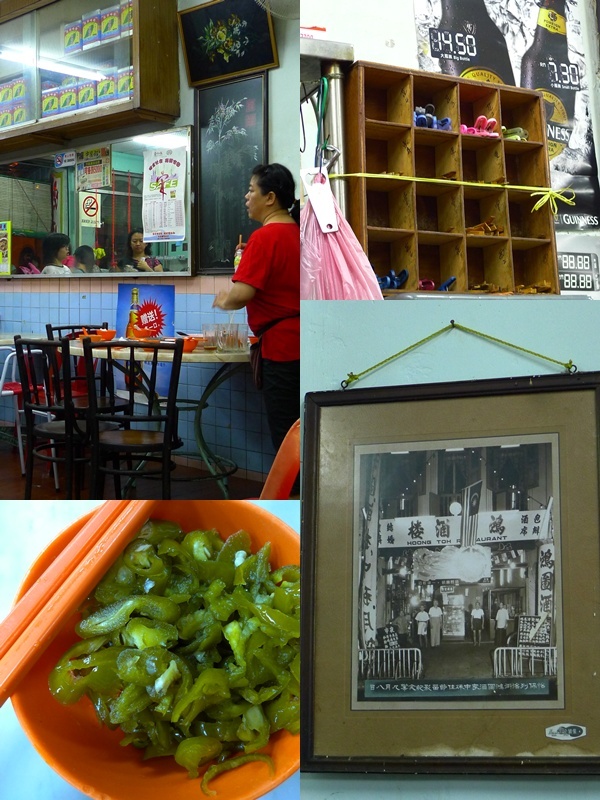 Quaintly charming, Hoong Tho is but one of the few eateries in Ipoh that still preserve the pre-war nostalgic ambience, although supposedly, Hoong Tho started sometime in the 60’s. 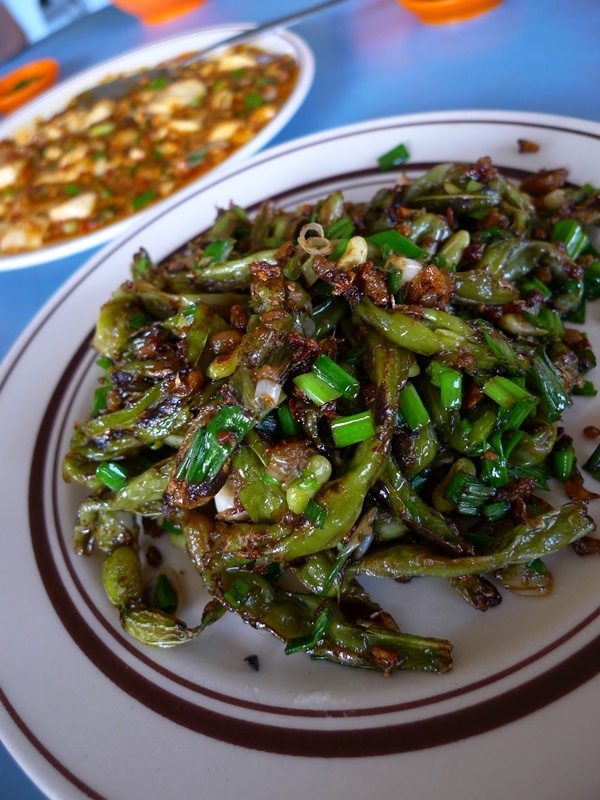 And their pickled green chillies is a good accompaniment to their noodles. 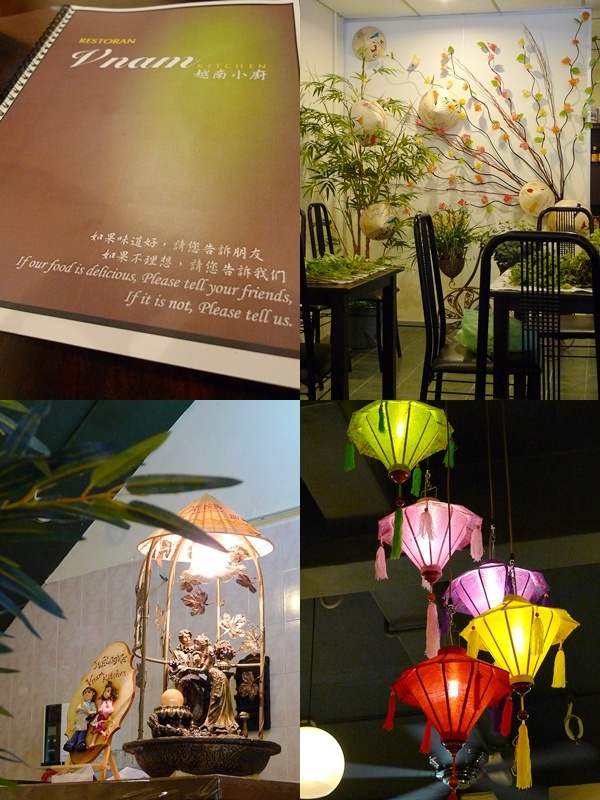 On the evening we patronized the restaurant, the place was packed with people from all over. Probably owing to the long Raya holidays, the locals as well as the tourists from other states were flocking to the one-shoplot Chinese diner, with most customers eagerly anticipating their servings of the signature noodle dishes. Arriving early is almost compulsory on weekends and public holidays, for the restaurant may not be able to cater to the large capacity crowd. And to add salt to the wounds, the staff might be in a slightly foul mood when the orders run awry (which was evident on that evening, with darkened expressions and mumblings short of curse words!). UPDATED – JJ Cakes has moved from De Mouth Restaurant to their own premise a short distance away. Same row with Chuk Lum Vegetarian Restaurant. Keep reading until the end for the new address. 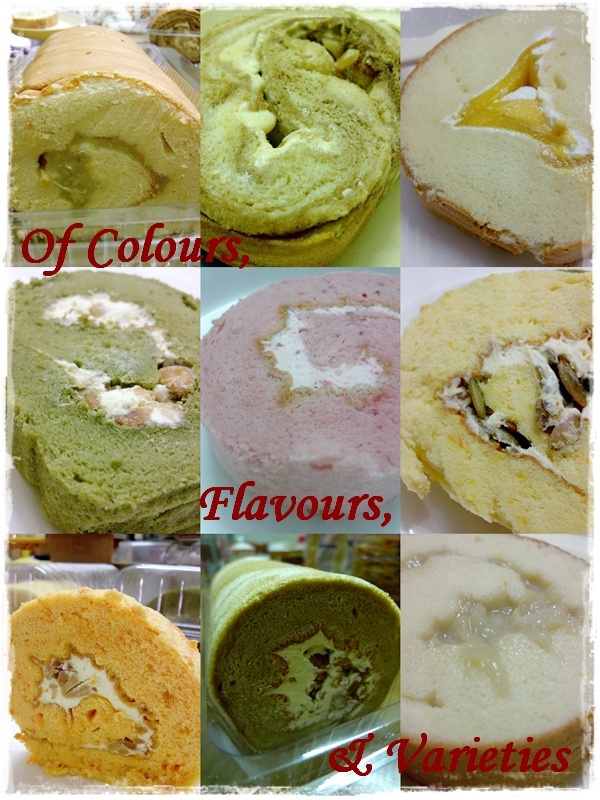 One of the evergreen classic, an “Ipoh-only production” is the famous swiss rolls from JJ Cakes. I’ve wrote about JJ Cakes way back in May last year (JJ Cakes – Sweet Temptations), when they were still operating from the back of a paint shop. Yup, heard that right, a PAINT SHOP, on Jalan Tokong in Ipoh, directly opposite of Tow Boo Keong Temple in Pasir Puteh, Ipoh. (UPDATED 25/4/2010) – Here’s an e-mail from the management of The Fairway. Guess this will clear all the doubts. We highly appreciate your valuable reviews about our restaurant. We are here to clarify, that we are indeed open to public. While making payments, our staffs will ask guests for the membership card, because members will get discounts for dinning in. Thank you again for the effort to promote our restaurant and introducing Ipoh for the name of “The Heaven for good food’. Well Done!!! 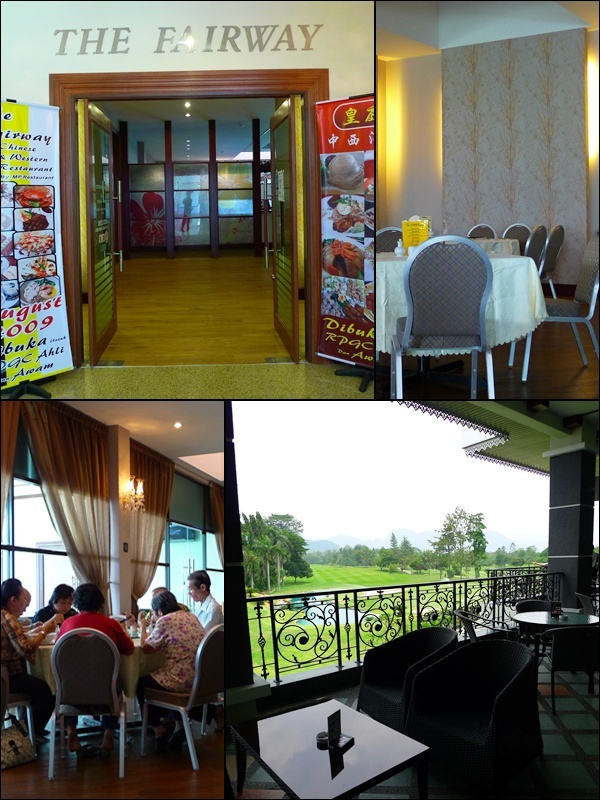 The Fairway is a brand new restaurant in Royal Perak Golf Club (RPGC) in Ipoh, under the same management umbrella of MP (which is operating two other outlets in Ipoh, both in Greentown). If you’re wondering, should you apply for a membership before being granted access to the restaurants? (Kizuna One is the other, serving Japanese food – which coincidentally, has its roots back in the original Kizuna over at Ipoh Garden East.) Rest assured that you can save up to RM27k (!!!) for the exclusive membership, and still waltz in with pride, and dine like no other. Restoran Simpang Tiga is a famous chain of Nasi Padang restaurants originating from Indonesia, with five branches operating over in our neighbouring country. Nasi Padang resembles our very own Malay rice with dishes, or “Nasi Berlauk”, albeit with a little tweaks here and there. The Nasi Padang moniker actually pays tribute to the origin of the food;, whereby Padang is in fact a city in West Sumatra of Indonesia. Nasi Padang is the epitome of Minangkabau cuisine, but most of the dishes have already been incorporated into the array of Malay dishes commonly found in rice stalls all over Malaysia. 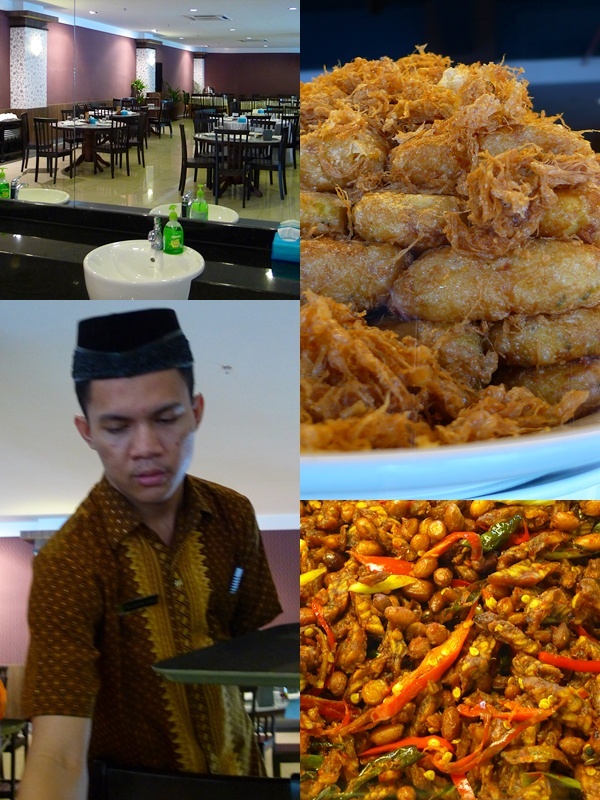 The spread of dishes at Simpang Tiga was mind-boggling to an extent, with not less than 20 dishes being offered on the afternoon we patronized the outlet. The huge space occupied by the restaurant (at least 4 shoplots in Greentown Square of Ipoh – a new business centre in the heart of the city) allows a large seating capacity, perfect for functions, or dinners to be held at the premise. The design of the restaurant exudes a traditional, rustic charm, with two main seating areas being Indoor (with air-conditioning) and Outdoor (al fresco style). Szechuan style of cooking encompasses an impressive variety of styles, ranging from the usual stir-frying and steaming, to the scarcely seen smoking and even ‘water-boiled’ (shui zhu); a prominent method of cooking fish (and other meats, to a considerably lesser extent) in China.